When Nike dropped the Zoom Fly, the hands of runners (and non-runners) everywhere involuntarily twitched towards the direction of their wallets. 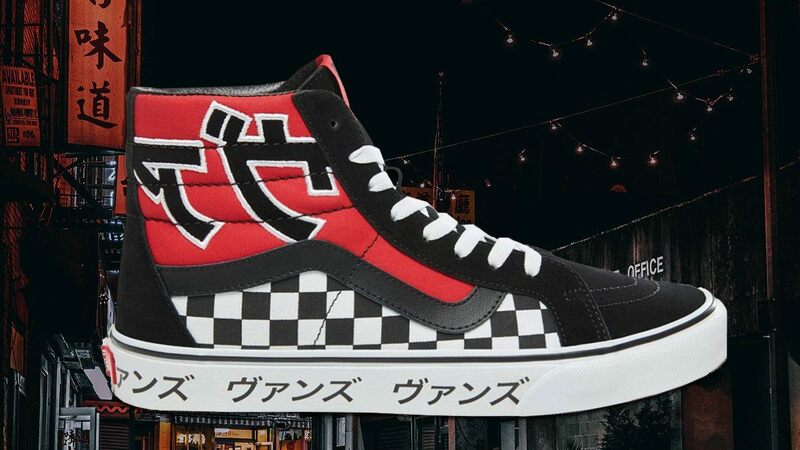 A lot did actually buy the good-looking sneakers, but there's always that batch determined to hold out for a while longer, waiting for that perfect colorway to come out. 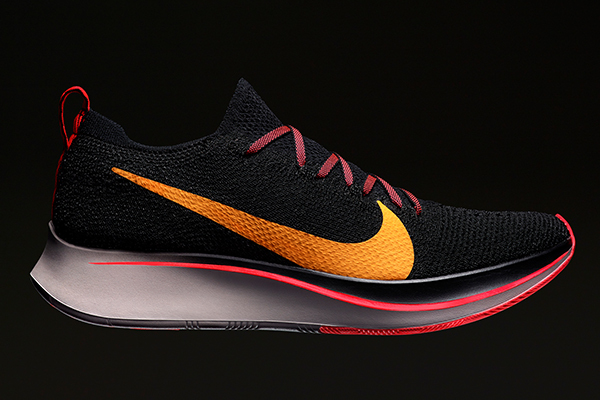 Well, those of you in the resistance need to prepare to surrender because the Swoosh just released the Zoom Fly Flyknit. 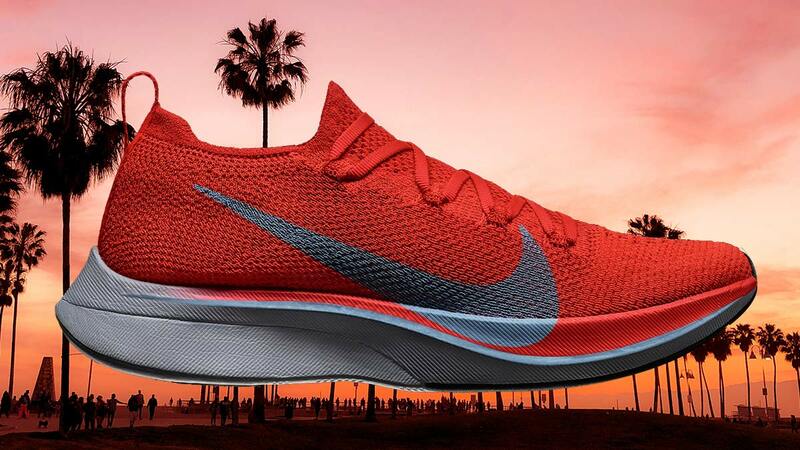 If the name didn't give it away for you, the Zoom Fly Flyknit—or let's just call it the Zoom Flyknit—features an upper made from the fabric material. For those who couldn't let go of their Flyknit Racers because you love the stuff too much, the time to upgrade is here. 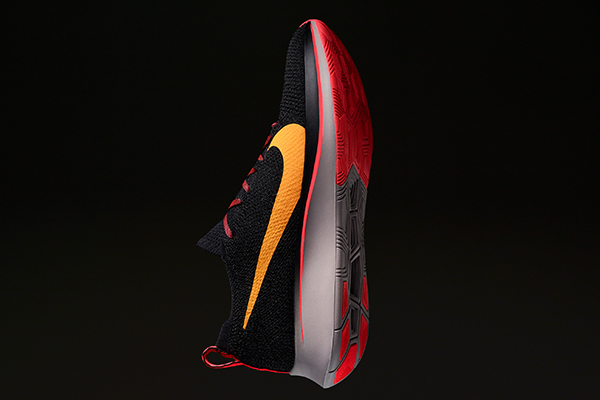 The Zoom Flyknit also features the full-length carbon fiber plate found in the Zoom Vaporfly 4% for added performance credentials. Not to be left out, the 4% also gets swaddled in Flyknit making it more marathon-ready than ever before. We aren't actual runners though, so we're cool with the non-ELITE version! 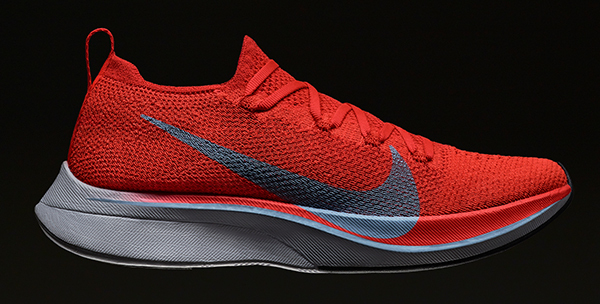 The Zoom Fly Flyknit will retail for P7645 and releases on October 4.